A sample program is available for all customers, which allows you to incorporate these products into your project and share them with everyone involved before making a final decision. 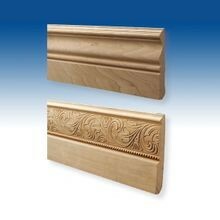 We stock the baseboard moulding collection, along with Outwater’s other architectural products, in both our East and West coast warehouse facilities, which allow us to provide faster and more cost-effective shipping to customers all throughout the country. 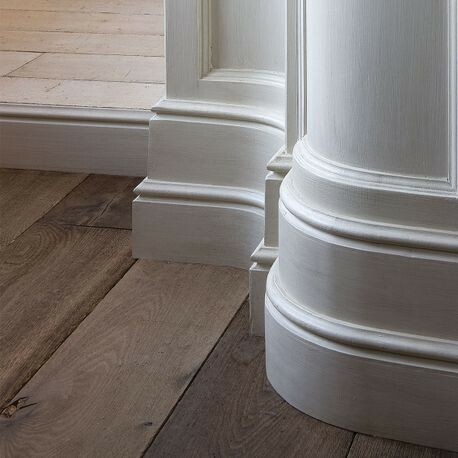 If you cannot find the baseboard moulding that meets your needs, contact our knowledgeable sales department for more information. 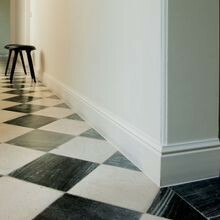 We can help you find a moulding and provide you with any information needed to complete your project.